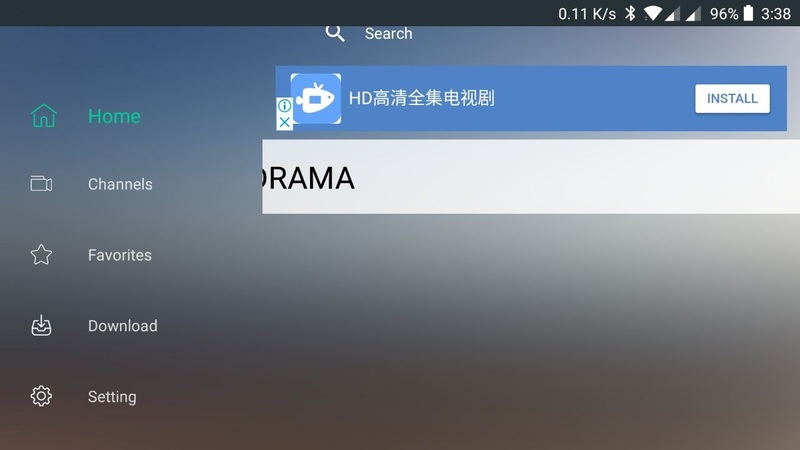 Rss Player is very popular among users using Android TV Boxes, due to the convenience of watching free contents online, especially when you can link it to icdrama. 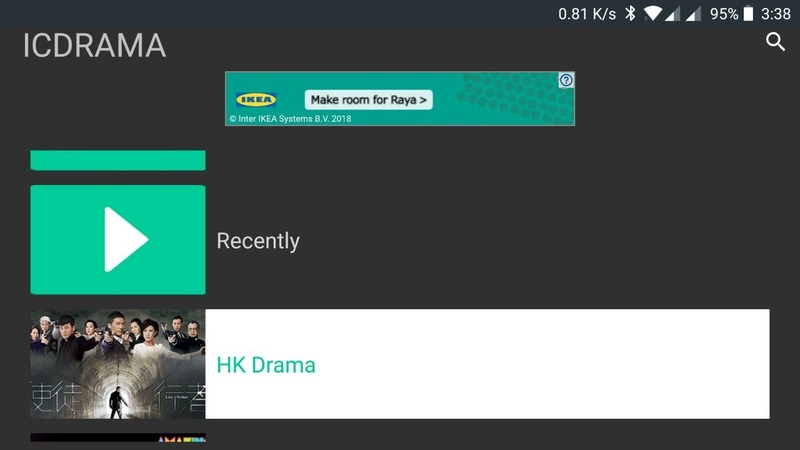 However, the RSS Player available in Google Play will crash unexpectedly when installed on Mi Box or other Android TV OS devices due to the compatibility issues. 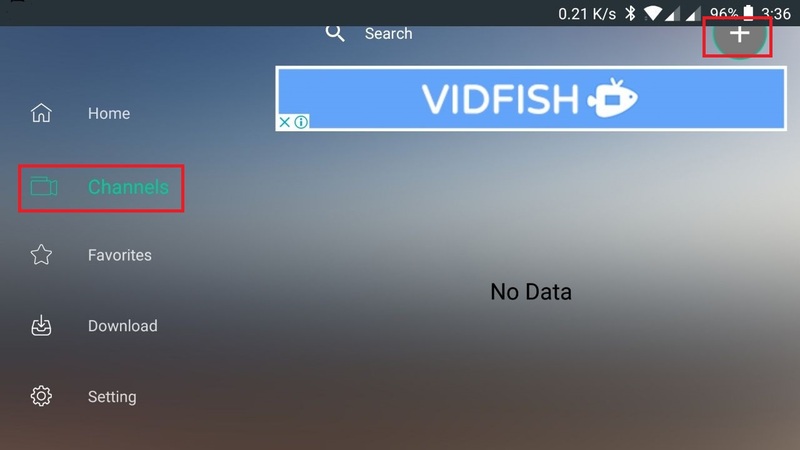 Users have turned to Kodi for other solutions but fortunately, there’s another version of RSS Player which is dedicated for Android TV which works! 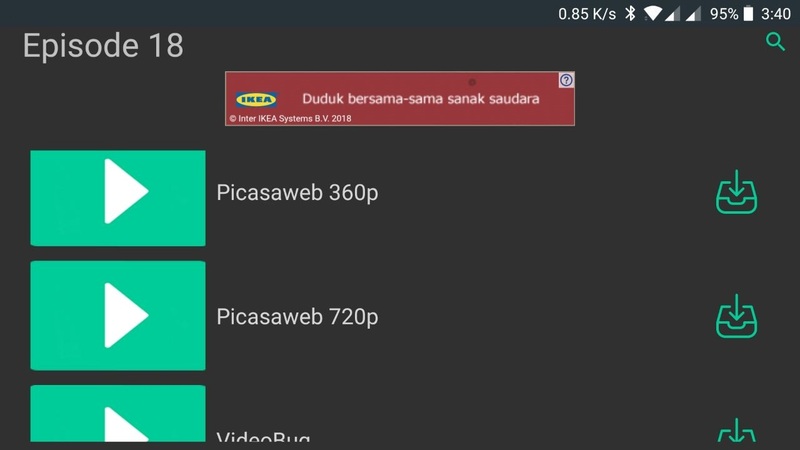 What you need to do is to search for RSS Player (Android TV) on Google Play and install it. 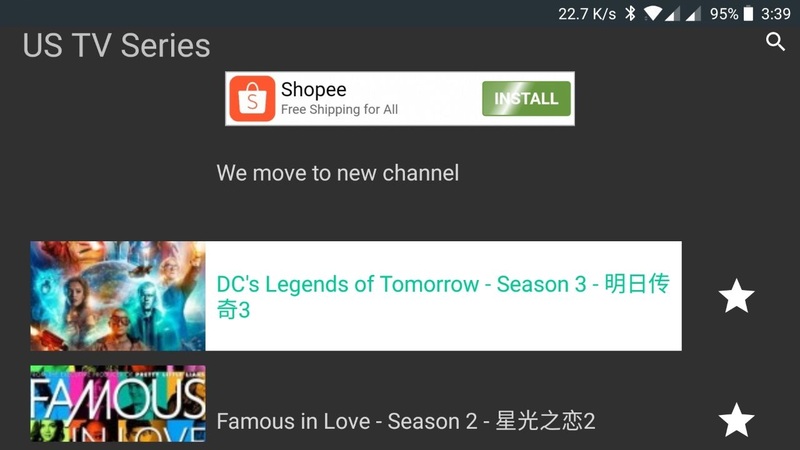 Yet, there is another problem where Google Play on Android TV OS might not be able to search for this app, which you need to sideload it into your Android TV. 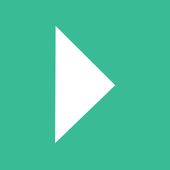 First, Download the APK from APKPURE. Then install the APK on your Android TV. Next, open up the application. It will look like this screenshot below. Note that I installed the app on my phone to capture this screenshot, which normally will not have the top bar on Android TV. 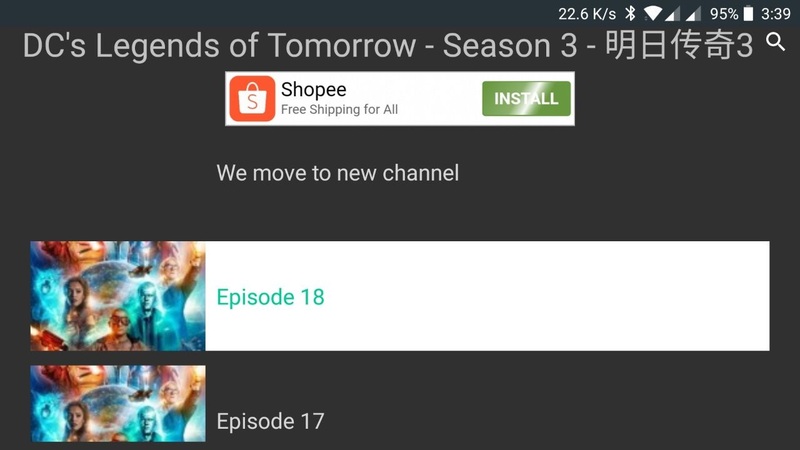 Click Channels on the left and click the “+” button on the top right to add channels. Then, key in the link as per below and click OK.
Click back to Home and you can see the new channel on the right. 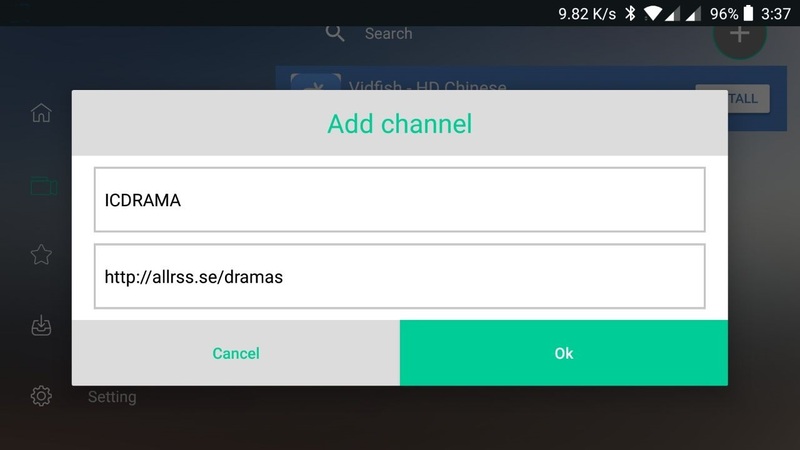 Click on the channel and you can see the category selection of dramas you can watch. Then click on the source below and you can watch the content right away! I’m running this on a Android TV OS Box which I bought recently and it’s working flawlessly. Do let me know if it works on Mi Box! It works for a while then now it said”open fail EINVAL(invalid argument) anyone can help me? Thank you for sharing this. It’s worked with my latest Xiaomi MiBox!